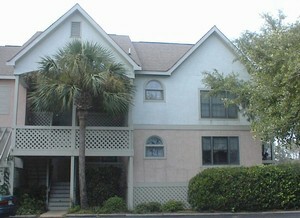 Choose from thousands of Isle Of Palms South Carolina listings to rent your next Isle Of Palms today. Book Isle Of Palms South Carolina directly with the owner or manager and save up to 40% over hotels. Interested in More Isle Of Palms, South Carolina? Check out nearby Charleston, Daufuskie Island , Garden City , Garden City Beach, Hilton Head Island, Kiawah Island , Myrtle Beach , North Charleston , Seabrook Island.